"The only manner in which the cast has discussed wrapping [The Big Bang Theory] has been that we're all going to be very sad when that day comes," Galecki told reporters on Saturday. "But I think at this point everyone's very comfortable with 12 seasons being a good time to go home and see our families." 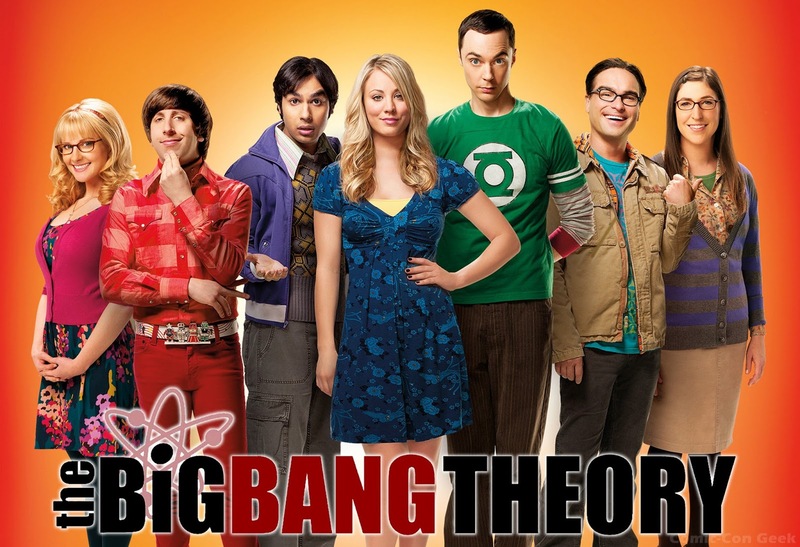 The Big Bang Theory debuted on CBS' roster in 2007, registering a tepid 47th Place. Within two years, the show gained momentum and not only became the network's leading sitcom, but has since 2012 been the highest-rated sitcom on the air. Last week's episode registered a spike in the ratings to a live 3.1 18-49 demographic and the season has averaged 2.91. The series high registered at a 6.4 rating in 2011, and remains impressive in the 2017-18 season despite recent seasons of ratings declines. In 2017, TBBT spawned a prequel/spinoff Young Sheldon, which has performed strong on Thursday evenings with a season average of 2.35 in the ratings. 12 seasons seems to be a stopping point for successful Chuck Lorre franchises. In 2015, Two and a Half Men also ended its run at the same benchmark after recent seasons delivered modest deliveries. 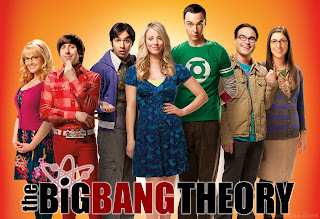 In 2017, the stars of TBBT all inked two-year extensions onto their contracts, guaranteeing the series' renewal for that period. Their contracts are the hinging factor for the show's renewal, foreshadowing it may be time to come to a close in 2019.